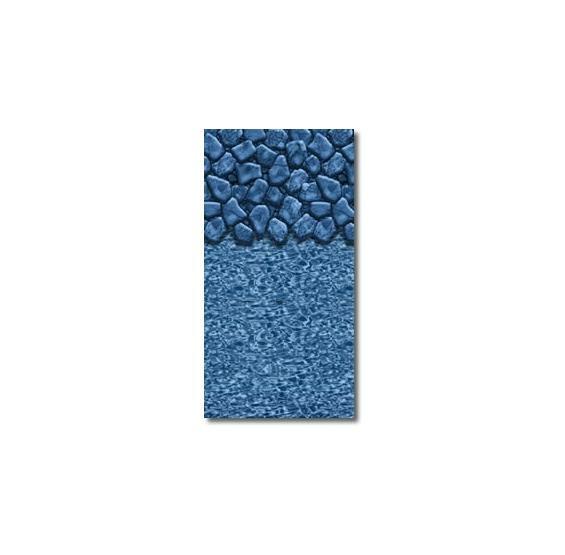 Our beaded pool liners are made to fit most above-ground pools needing a beaded pool liner. Sized in either a 48" or 52" pool wall. Constructed of top-quality virgin vinyl, and packed with U.V. inhibitors, our beaded pool liners will last for years and years. FREE SHIPPING! BOULDER SWIRL BEADED POOL LINER. Our premium beaded pool liners are EASY TO INSTALL and are BUILT-TO-LAST! BOULDER SWIRL BEADED POOL LINERS. VIRGIN VINYL MEANS BETTER DURABILITY AND LONGER LIFE! 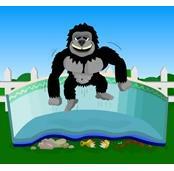 Our Beaded Pool Liners are made to fit most above ground pools needing a beaded pool liner. Constructed of top-quality standard gauge virgin vinyl, and packed with U.V. 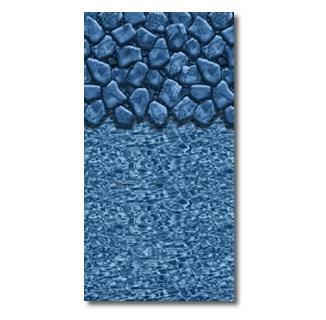 inhibitors, our beaded pool liners will last for years to come. 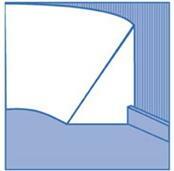 Standard gauge pool liners are backed by a 15-Year Warranty. All beaded pool liners are available to fit 48" or 52" high flat bottom above ground pool with a beaded coping attachment (not included). Please be careful when ordering the right size for your pool wall. Beaded pool liners simply go up the pool wall and then snap into a track using the built in bead or "welt" that runs along the pool liners edge. The track the pool liner snaps into is referred to as the bead "receiver" and runs continuously along the top of the pool wall. 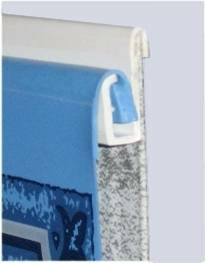 They are easier to install and do not require removal of the top-rail. 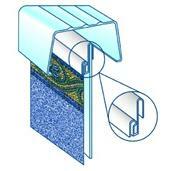 Beaded pool liners come in 48" or 52" pool wall heights. Use a beaded when there is a deck around the pool. Generally beaded pool liners are more decorative and have a pattern at the top of the pool liner. Upgrade your overlap pool liner to a beautiful beaded pool liner. Installation is easy by installing a bead receiver onto the pool wall and attaching the correct height beaded pool liner. We put this pool liner up at the start of the year. It was easier to put on than the last one, held up well, and looks great. My teenage daughter even thought the rock design was "kinda pretty."